Dr. Joel Murphy and our Palm Harbor Vet medical team are pleased to provide extensive veterinary services for all kinds of pets and animals. We can perform pet surgery at any time. Please contact us via phone to book your appointment. *Early Morning Drop-off is from 7:00 am – 8:30 am. If you’re looking for more information about your pets’ condition or ailment, please search our comprehensive Knowledge base to understand more. We are currently upgrading our Knowledge-base. Please check back another time. Quality Pet Care from the Animal & Bird Medical Center, your Palm Harbor Vet. 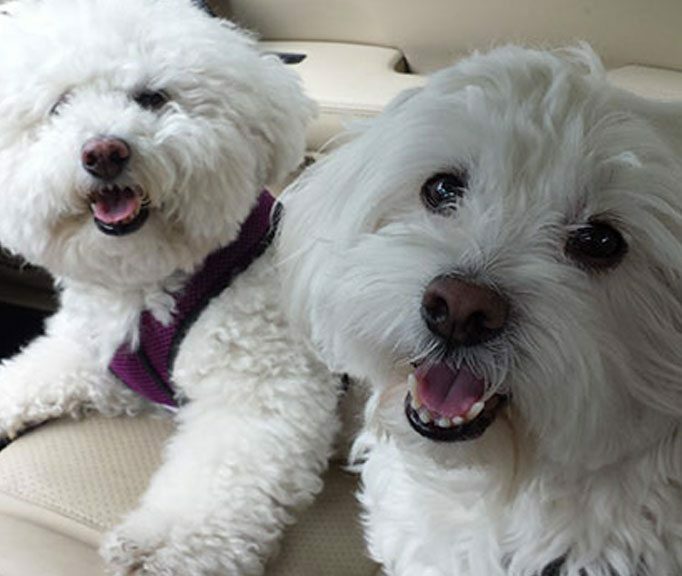 Pet owners in Palm Harbor and surrounding areas who dearly love their pets and want state-of-the-art care for them, should come directly to the Animal & Bird Medical Center of Palm Harbor, Florida. Why, Because, quite frankly, there is virtually no other veterinary hospital like it anywhere in the state. Owned & Operated by the renowned veterinarian Dr. Joel Murphy, our pet hospital and staff are the most well-prepared and highly skilled veterinary professionals in the Palm Harbor & Tampa Bay area. When your pet is feeling blue, or just needs a routine visit, you can count on us to take extra special care of your little (or very large) treasure.. Regular health checkups will keep Fido happy & healthy. 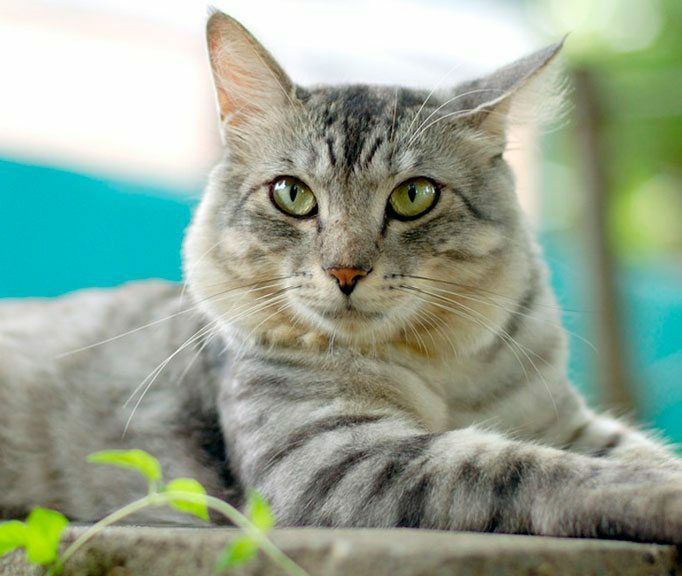 Your cat is as unique as you are, and their health is just as important. We’re Premiere Medical Center for Avian Care in Florida. 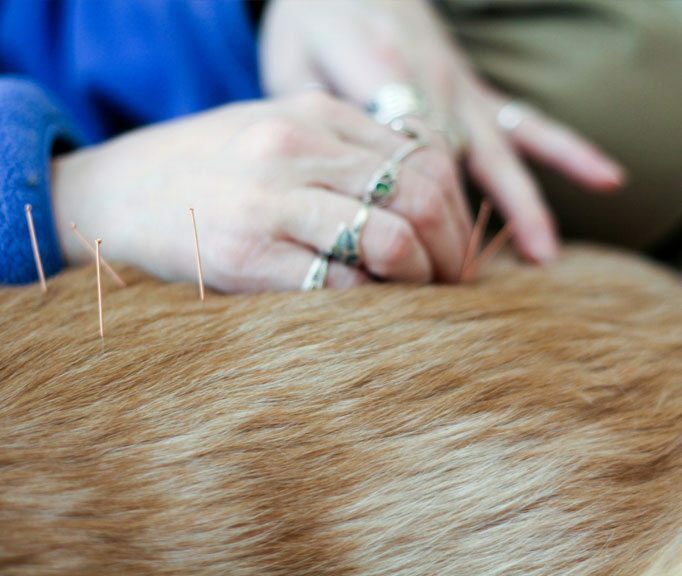 Promoting Alternative healing methods to ease your pets’ pain. our vet services as we are to have been able to support their pets’ health. Your quick actions and loving attention made the difference in saving Nic Nak Foster’s life. Thank you so much for all of the love and caring you’ve shown Tiffany & all of my animal family. you have so much compassion. Everyone of you are God’s Angels! I always know Dr. Murphy is giving his best every time my pets need his care. He is the most caring and thorough veterinarian I have ever met. He takes the time to listen to me and gives excellent follow-up whenever my pets are sick. It is a great comfort to have a nationally prominent veterinary center within driving distance of our home. 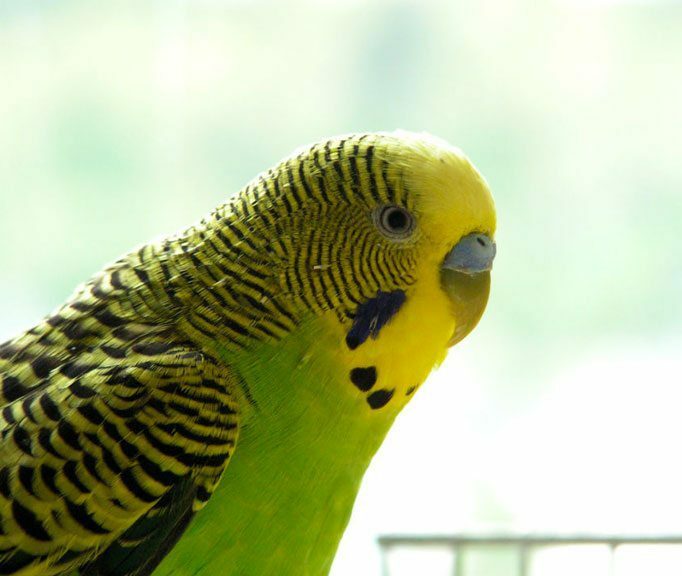 Very few facilities offer the knowledge, experience and sophistication available at Animal & Bird Medical Center, especially in treating pet birds and other exotic pets. 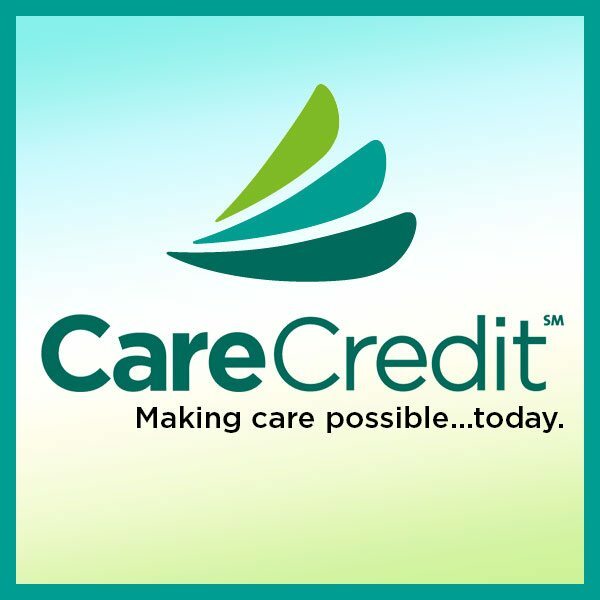 The doctors and staff are caring as well as highly competent, and we strongly recommend them. Dr. Joel Murphy, your Palm Harbor vet, and our entire team here at our animal hospital in Palm Harbor are pleased to provide extensive veterinary services for all kinds of pets and animals. Using state-of-the-art equipment along with years of experience and best practices, animal surgery at our office is a safe and reliable process. Relax and give us a call. We love speaking with our client’s parents and offer the best over-the-phone service you could ask for. Call us today. The Only Person In The World Who Cares More About Your Pet Than We Do ……. Is You! Call your Palm Harbor Vet clinic today to book your pet’s next appointment. Early Morning Drop-off is from 7:00 am – 8:30 am. For your convenience, we have posted our Payment Policy and options.